A special moment in front of sign with my name on it! 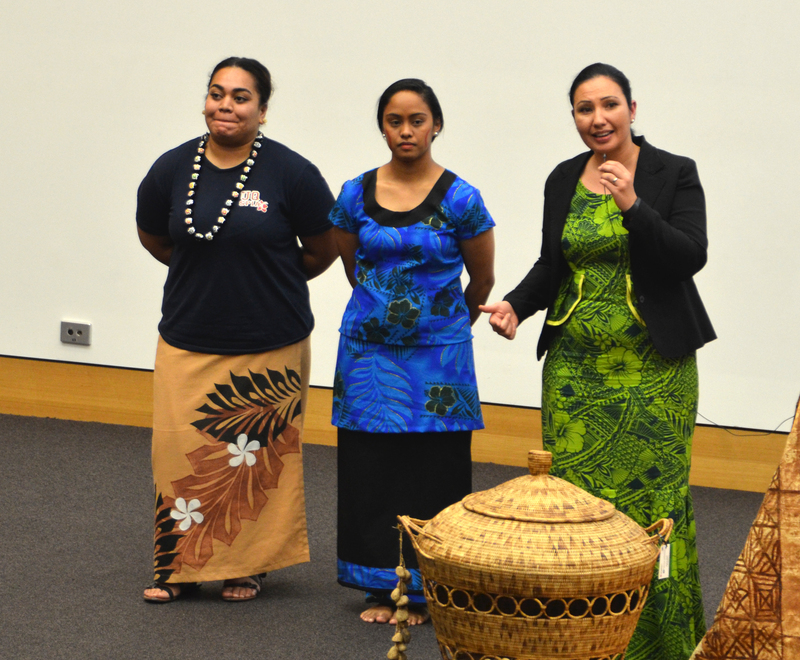 Also meeting the Kiribati community. 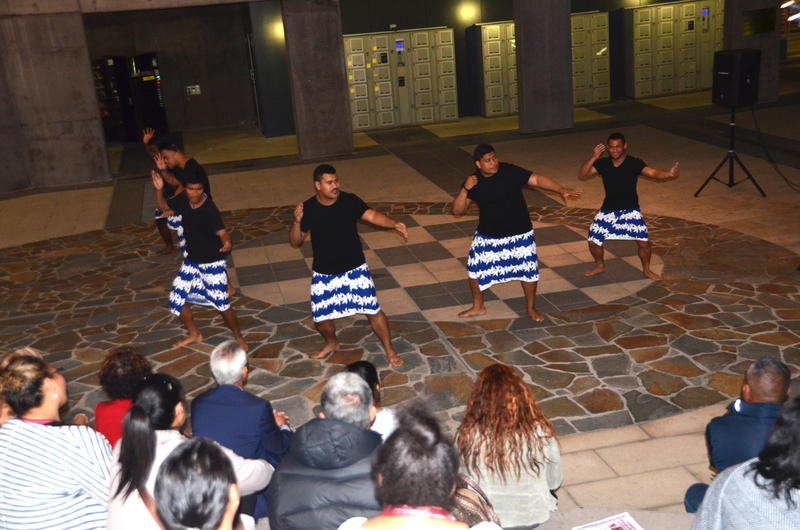 I travelled to Kiribati when I was twenty so it was lovely to see them storytelling at the festival as well. Checking out the Bollywood dancing. Fantastic fun. All families especially into it. Meeting two Papua New Guinea ladies, Veronica from the Bouganville Brisbane community and a Papua New Guinea lady resident in Brisbane learning PNG weaving. 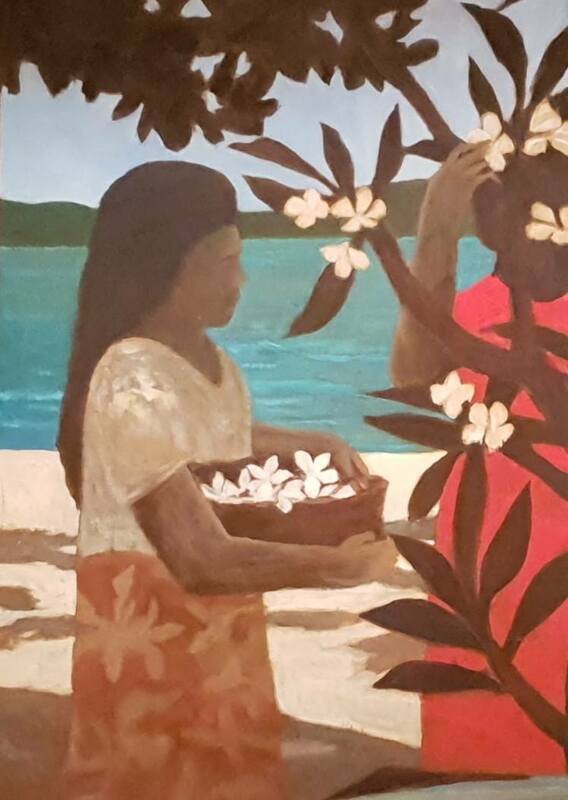 This reminded me of my days in Tully with my Vanuatu and Aboriginal friend, crafting and chatting. Although today I just watched. Debut of the Brolga poem. It went so well this day. Here we are being brolgas. The two hand puppets. Must do a post on them all on their own. Thanks so much to David Perkins for making these. So happy with how they came out. Very special to have my poetry auslan translated for two of the performances by Maree from Deaf Services, Queensland. I read some Magic Fish Dreaming poems as well as a poem inspired by Sydney Long’s painting Spirit of the Plains daily over the three days of the festival. It was so much fun to share these poems and the story behind their inspirations. I loved performing my new ‘Brolga’ poem and ‘Cassowary Chat’ with the help of the children and two home made puppets. Some other poems performed were ‘Giggle Poems’, ‘Curtain Fig Tree’, ‘River Song’,’Brahminy Kite’, ‘Discovering Magic’, and ‘Magic Fish Dreaming.’ I varied it a little each day, but performed the participatory puppet poems every day! The setting by the river under the shade of a tree was just perfect, and cool and comfortable for families. Thank you so much to all those families who stopped to listen and participate in the storytelling. A big thanks to Laura, Roshni, David and my family for their supports on the day and Hannah for support in the lead up. As well as to Maree from Deaf Services Queensland, for her Auslan of the poems. Working hard towards some new poems, and especially keen to include the Brolga poem in a new collection for children. 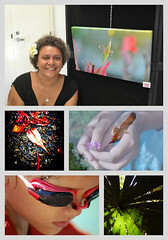 I have made significant progress on a poetry project, writing poems for The Words and Pictures project at QAGOMA. 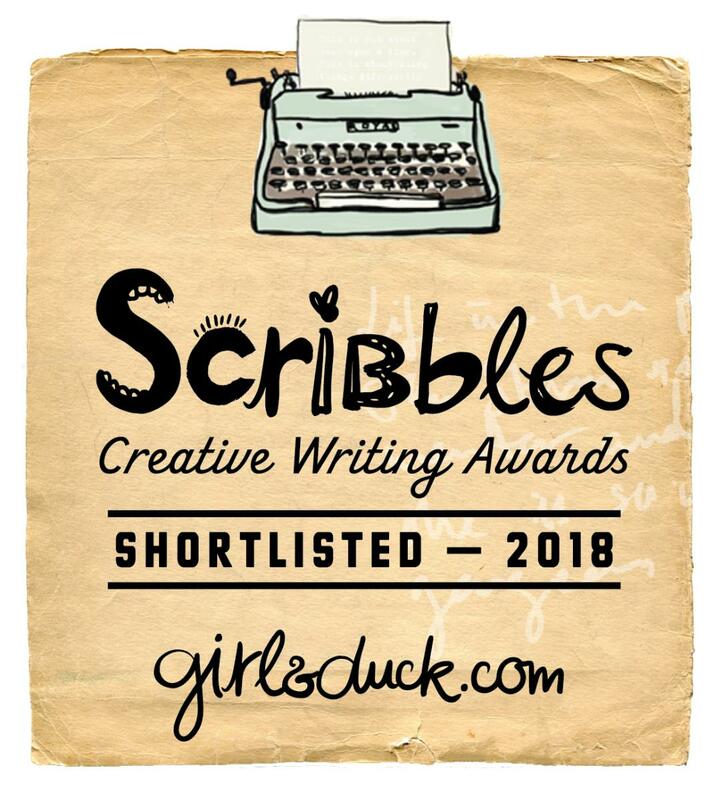 Which is just as well as there are just four days left for my final selections and edits. Some of the works have inspired more than one poem. One even inspired four pieces. I now have to select which ones will be the most interesting or evocative for the people visiting the gallery. I might share some of the others that don’t go in, here on my blog. It is not easy as I am quite happy with each version, but then I have a vision of how all the works fit together and want them to be spaced throughout the gallery which will help guide me to the right ones for the series. Also one of my goals is to give the poems and micro stories a broad appeal, such that people of many ages might enjoy reading them, including people familiar with my work on Magic Fish Dreaming. So now my role is to curate the right balance of my own work, to show that I love writing for children, families, youth and adults. I look forward to seeing how the public respond to the writing once it is up on the Gallery Walls. I have a few butterflies of course, but it is quite exciting to share poems alongside art works, and have them interact with each other. 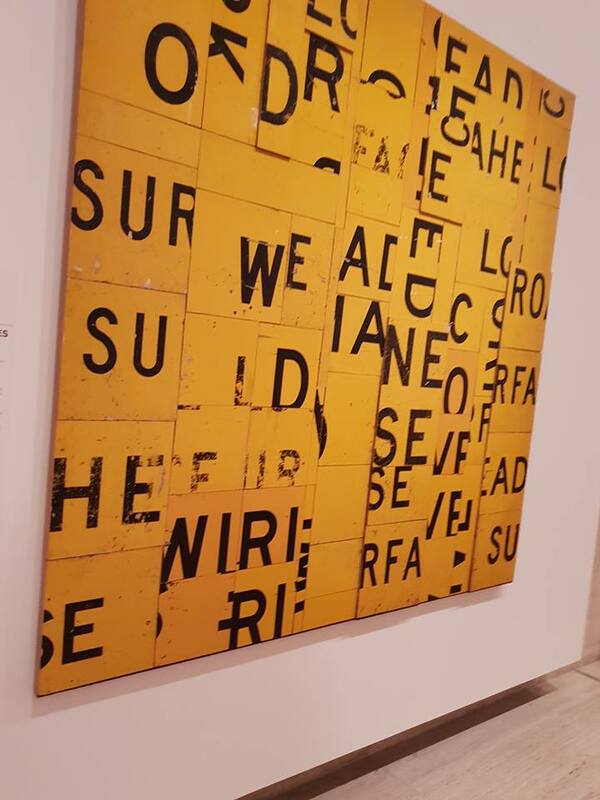 If you visit, feel free to leave a comment on my blog and QAGOMA instagram (will let you know some hashtags) as I would love to know what you think. I’ll let you know the dates it is up soon. It was amazing today to feel like an advocate for unity in diversity, and the power of poetry, love, and education. I mentioned Maya Angelou, Nelson Mandela, my parents and the spiritual and cultural upbringing that has made me who I am today. Love will always lead us away from hate as a solution, and words on paper can have great power to release pain and lead to understanding! Hope you can listen in to this story of my family, paying tribute to the courage of my parents and thinking about ways we can deal with racism. For me there are five powers to dealing with racism: Power of poetry! Power of spirituality (faith) ! Power of love! Power of Education and Excellence! Can’t quite believe where the journey of this kickstarter has taken me. Thinking of my heroes like Maya Angelou and Nelson Mandela and also of the dear ones we have lost, like one of my brothers, and so many who have fallen partly due to the ravages of racism gives me so much passion to write and create art. We have just 5 days to go, before the magic of producing the rest of the book begins! Meeting Lani,. She said, ‘I will definitely look up your blog’ Glenda took this photo. This weekend in my heart I truly learnt many times the closed doors of publishing ‘traditional’ are often nothing to do with your talent, how good your writing is, your heart, dedication, and vision as a writer or even your hard work. I know this theoretically – having studied Edward Said, Gayitari Spivak and Trinh Minh Ha, Anita Heiss, and watching the great popularity of figures who are market forces but whose work personally doesn’t appeal to me, such as Ms Cyrus, Lady Gaga and the Kardishians – but to truly feel it in your face when you have been working so hard to become a writer, and a ‘published writer’ well regarded by the public is so different to reading the theory. I just received my eighth knock back this year. It’s at times like this I have to say thanks so much to friends, family, colleagues, especially Vacen Taylor, Ali Stegert, Ayesha Uddin, Jocelyn Hawes, Lyndy Delian, Pam Galeano, Sally Moroney, Lydia Valeriano, Jenni Martiniello, and Kerry Reed Gilbert and also to Pacific Writers I’ve only recently become aware of like Lani Wendt Young and Tribal Mystic’s Joycelin Lehy. 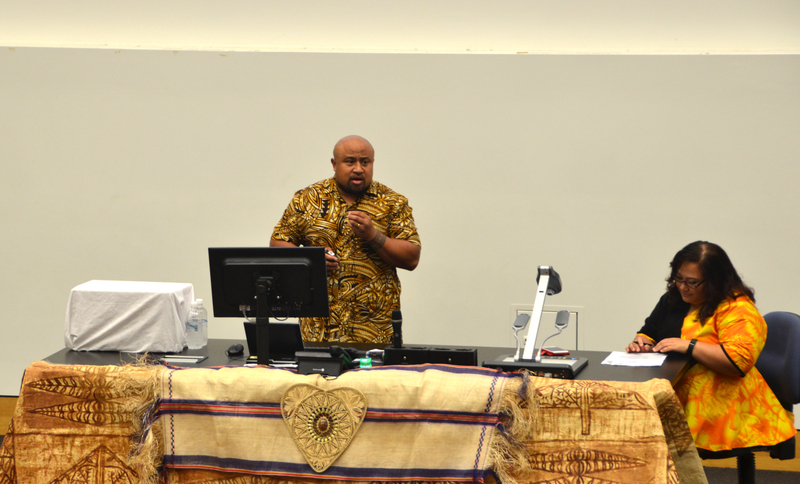 These two in particular make me stay in touch with my Pacific (specifically Melanesian) identity and not give up, and remind me of why I began to write in the first place. I don’t write just for myself, I write for my family, my community and from a sense of soul. I have so many stories I want to share and I have been working so hard on them! Fact, fiction, poetry, children etc. I work diligently on the craft. 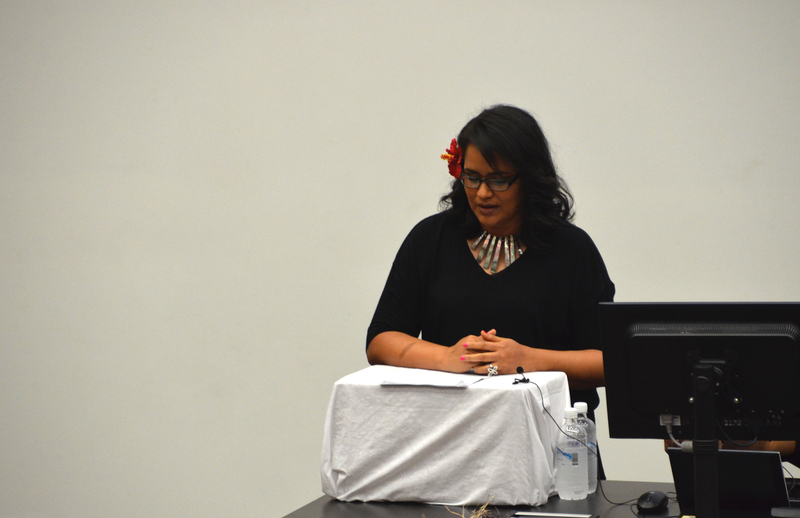 On the weekend I went to a book launch hosted by all the Pasifika student associations at universities based in Brisbane, Griffith, University of Queensland, and QUT. This happened quite by chance, as someone at work on hearing I was a writer, told me about it just two days before the event. 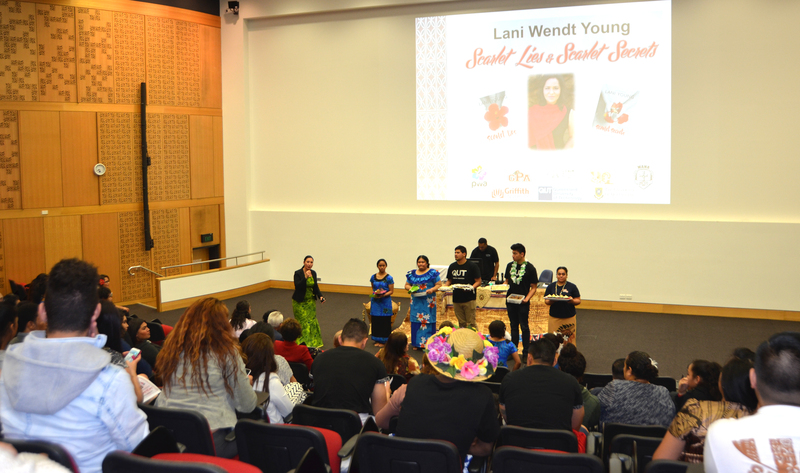 I had never heard of Lani Wendt Young before, perhaps simply from not hanging around with enough Pasifika peoples in the last few years and being resident in that beautiful but ‘challenging at times’ small town in the Cassowary Coast, Far North Queensland, but now that’s just changed. I have begun reading, Scarlet Lies, and have found a chick lit series I can relate to. 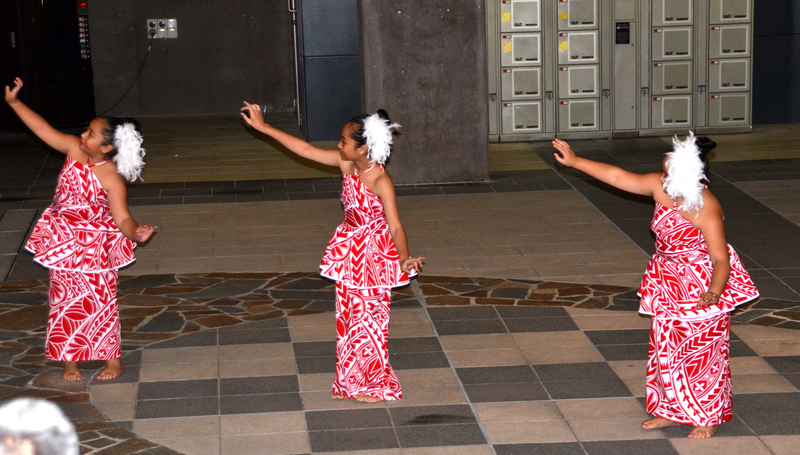 At its heart is a Samoan /living in America woman travelling ‘home’ to her sister’s wedding. She is literature graduate who much to the disappointment of her parents, is a baker. It’s as funny as I thought it might be from the book launch. Picture this a wedding dress with its own business class seat accompanied by its caretaker, the main character, who loves food and cooking, and is not the same slim build as her beauty pageant sister she is taking it too. From the very opening I just loved it, and when this blog is done and a couple of other urgent jobs (yes, you guessed it Magic Fish Dreaming related) I will be reading it right through to the end. I was extremely impressed by Lani’s story, because there was just so much of it I could relate to. 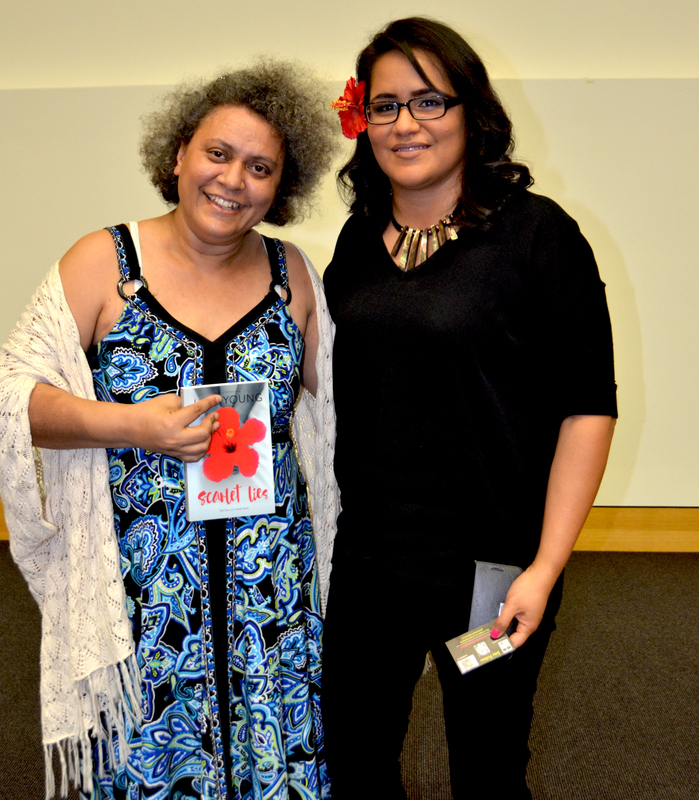 We are both Pasifika writers, we are both educated, are mothers, value our extended families and are sometimes driven mad by their expectations of us and often in the journey to know we wondered are we Indigenous enough to be Pasifika writers? This is a common thing for mixed background children. 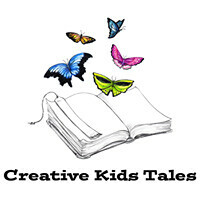 We have also taken on board giving others a platform for their stories having created books where other people tell their stories, and even more similarly our projects touched upon stories of response to natural disaster. 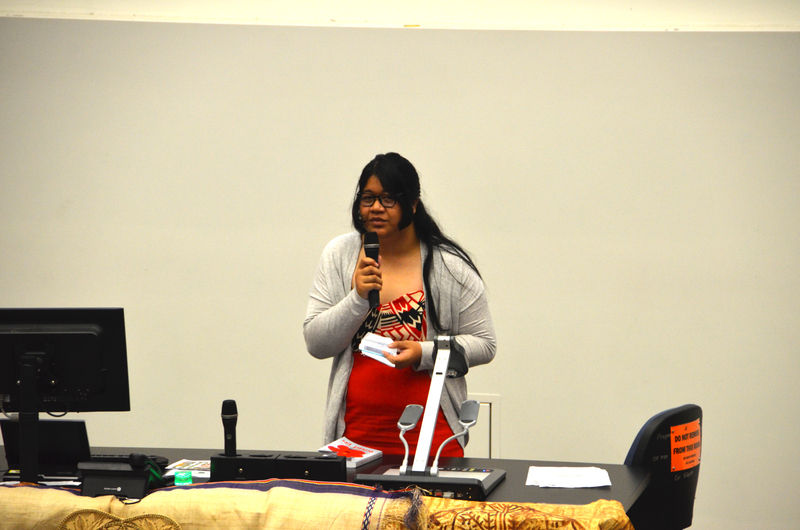 In Lani’s personal journey it was a while before she would even put her name on her stories (she had a pen name). She sent her first series, The Telesa Trilogy, out to 30 publishers and no one picked it up. She could have given up on her dream and started to write something else in another style, but instead she decided to self publish and be true to herself, first as an ebook, and then her husband mortgaged the house and backed her to put out a printed copy. 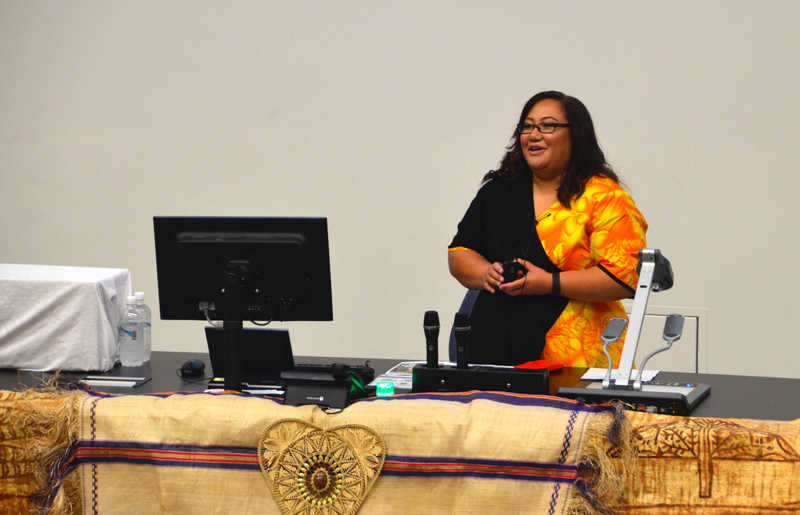 Since then she hasn’t looked back and has built a loyal fan base, particularly amongst Pasifika communities. Lani is now onto her ninth book and second series. The first series, The Telesa Trilogy, is more young adults audience, the recent is a venture into the chick lit genres. She’s working on book three now. 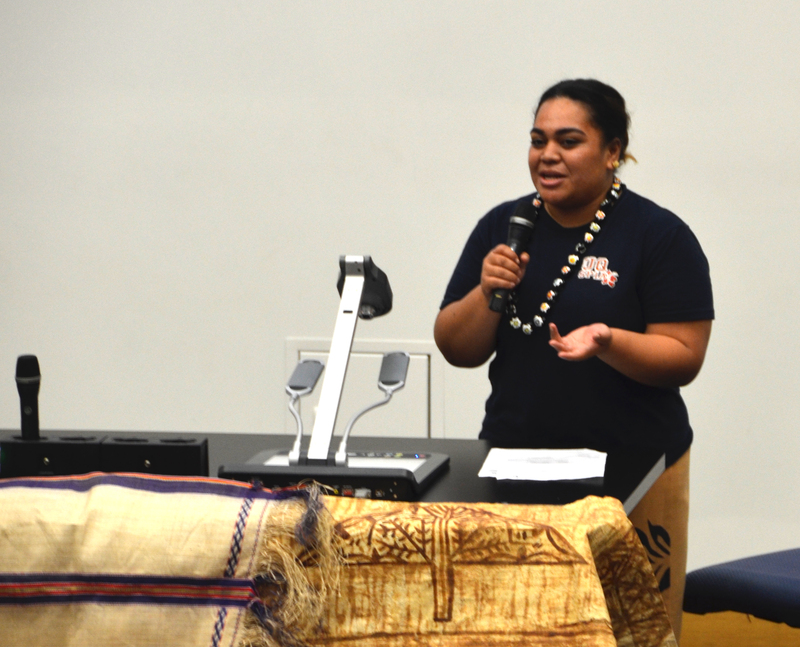 Growing up she was taught, ‘there is no such thing as intelligent or not intelligent, only those who work hard and those who are lazy.’ Getting an education outside of Samoa, meant winning a competitive scholarship, and winning a scholarship meant working hard to keep it. She did say she wasn’t always the perfect student (something about night clubs and being young) but she did learn from her experiences. Fan testimonial – I read this book in a few hours. It made me go to the fridge a lot for snacks to continue reading. 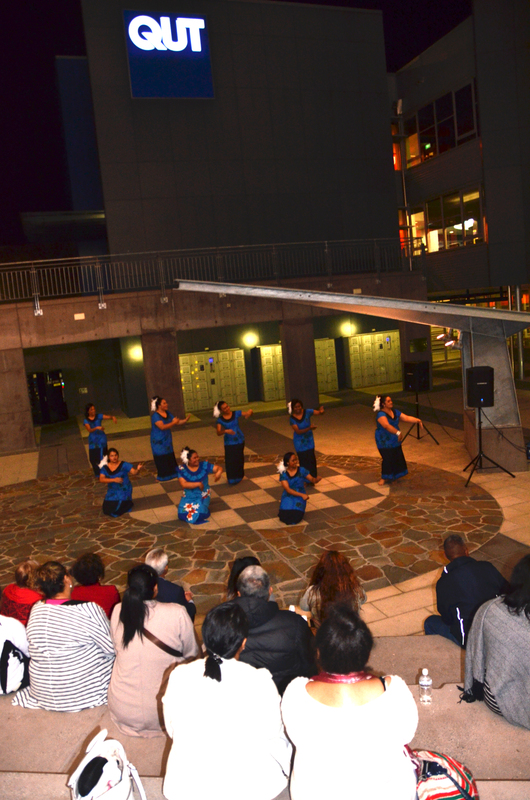 Okay – this doesn’t really express just how vibrant the launch was because prior to it, there were craft stalls, and several dance performances from Samoa, Vanuatu, Tuvalu. There was also a mistress of ceremonies who was hilarious, and could be a stand up comedian if she ever decided to leave nursing, and who had some surprises in store for the audience, including a dance competition. 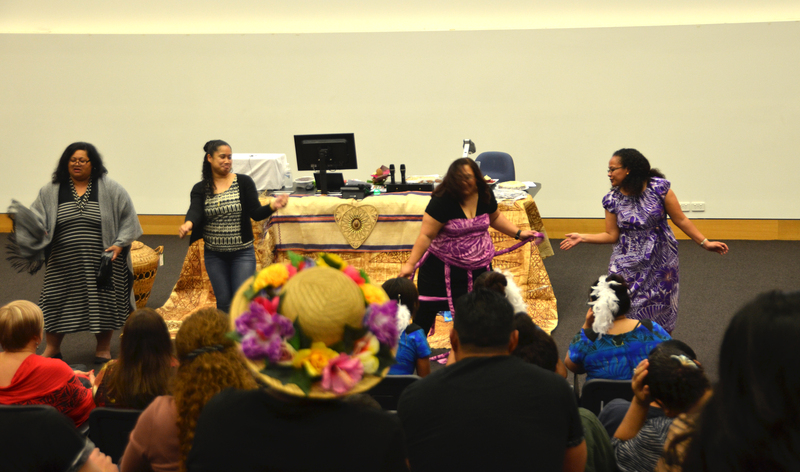 As well there were three passionate stories from fans of Lani’s books who spoke about how the works had impacted them, by being expressions of a world they came from and lived in, and in their tackling of taboo subjects as well, A Pasifika twilight with a love interest they could relate to! 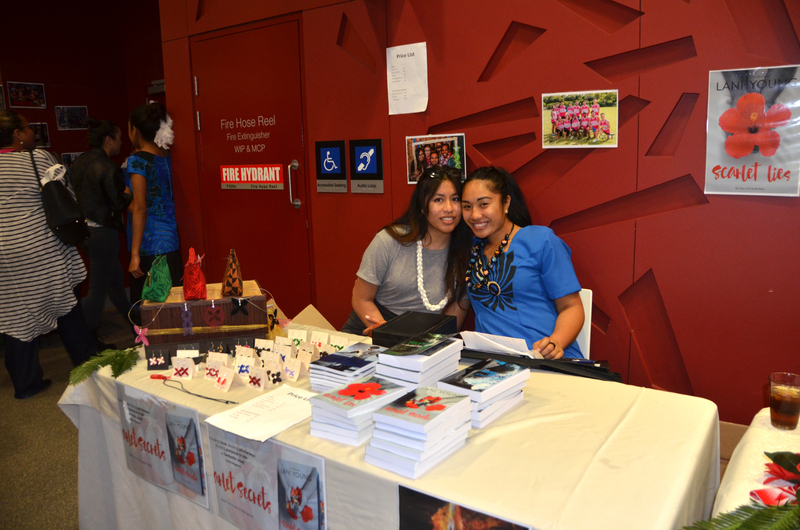 I loved hearing the readers stories, as I’m sure did Lani. Lani’s success then comes from being true to herself, and her place of finding stories, and representing a world that she can give voice to. 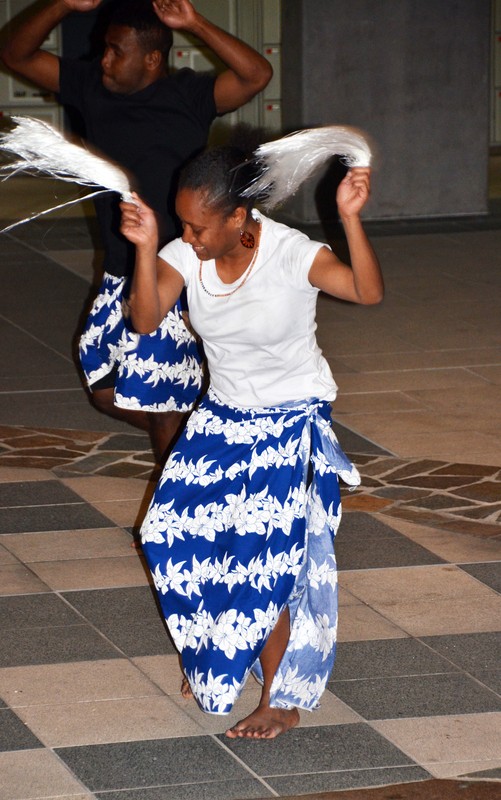 She is engaging in a popular genre, but giving it her own special ‘cultural’ touch. It astounds me that something like this can’t be traditionally published. It has all the tick boxes as far as I can tell, but there you go, perhaps there is an assumption there is not a big enough audience for it. 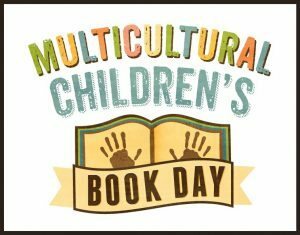 Beyond the speculation is the ‘we need diverse books’ movement. Why? Because the world is populated by diversity? Not all of us can relate to Fault in Our Stars, instead we see our experiences more clearly reflected in writers like Lani. 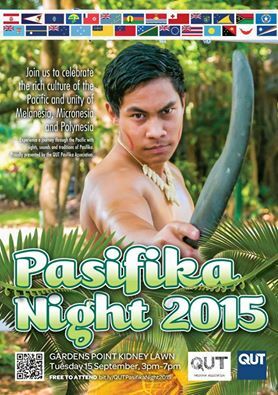 Whilst I am not Samoan, I recognise many similarities amongst all Pasifika’s peoples. 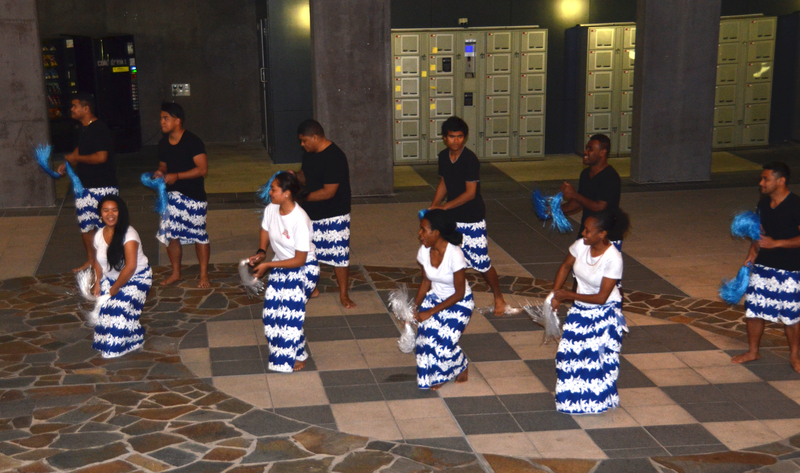 It is wonderful to see students of so many Pasifika backgrounds coming together to support each other at university and to express pride in their culture, dance, crafts, storytelling, and their connection to other Pacific peoples. Listening to Lani speak I am really determined to finish my novels, short stories and picture books, and to keep sending out the ones I have completed or to self publish them. There is an audience of people who will understand my stories, and there are also universals we can all reach out to. We just have to think about why a door is shut, and open a new one? We have to dream big, and bold, and work hard and maybe, just maybe our stories will make it into the hands of the people who will value them the most. 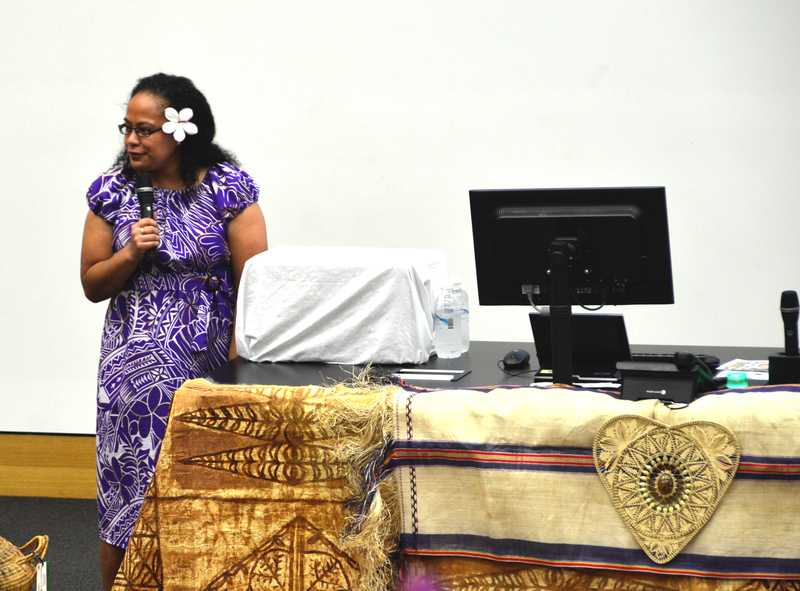 I loved so much about this night: the friendliness of the students, the laughter, the humour, Glenda graciously introducing me to Lani and organising a photo with her, and of course taking photographs! Wow, what a long blog, luckily I have been able to sprinkle it with lots of photographs of the night. 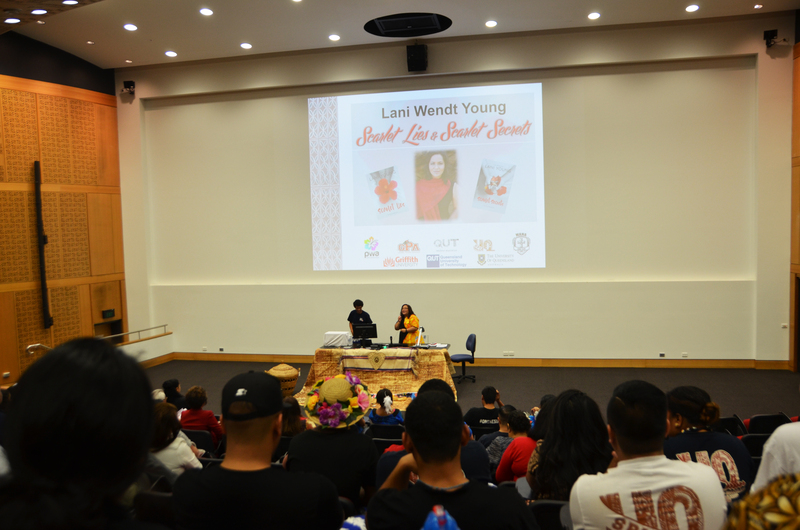 A special thank you to all who helped bring Lani out to Australia. 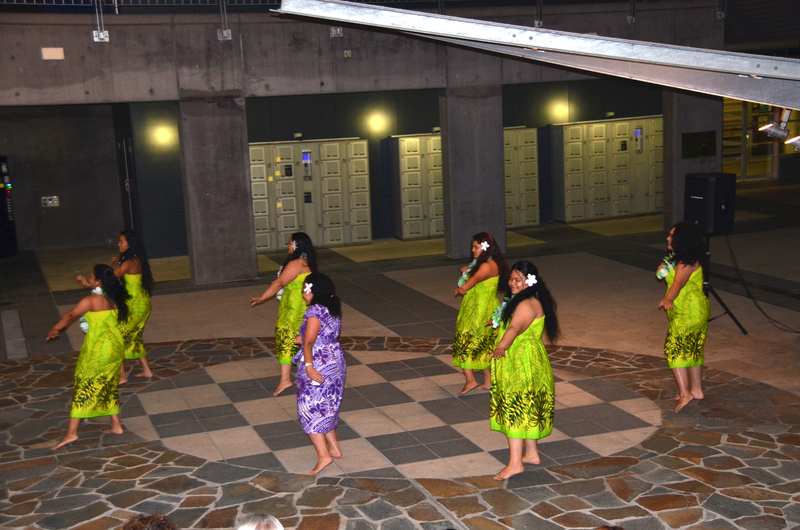 the Pasifika student associations of QUT, UQ and Griffith, Pacific Women’s Alliance, MANA, QUT student equity, and Glenda Stanley (who also showcased a local fashion designer that night, with her beautiful green dress) and supported Lani by believing in her talents; and to the person who told me about the evening. Dance Competition! Based on scene from novel. On a personal note I want to give a big thank you to the people who have in the past published my work, who I find on reflection are Indigenous editors like Jenni Martiniello, Kerry Reed-Gilbert, Pacific Writer Editors, poetry editors or poets who heard me read my work in public and invited me to submit works to their magazines, North Queensland Writing Groups from Cairns to Townsville, ABC Open, Baha’i publications of the Pacific and Overseas, the now retired Queensland Community Arts Network, BushTV, Queensland Writers Centre, and Etchings in Melbourne, thank you so much for reading my stories, watching my videos and believing in my work. Thank you for being ‘my people.’ I’ve plenty of books coming your way soon and will give them to you through which ever doors I can actively open. I have at my disposal a few keys provided by the digital opportunities out there. And you know what if the doors don’t want to open I will keep knocking until they do! A big thank you, as always, to my loyal blog readers, who give me feedback, nourishment, and who listen to and read my work. 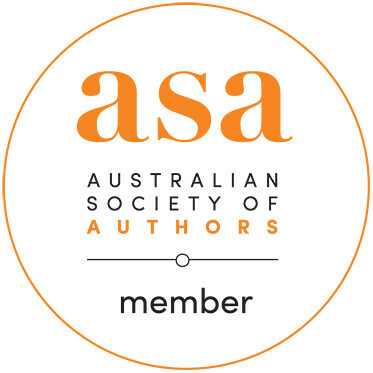 Also a massive thank you to the critique groups I participate in and my current editor, go to person, Matilda Elliott and high school friend Paulien Bats, who has always believed I can do it. Blogs provide a unique way for all peoples with internet connection and free press in their country to have access to telling their stories, documenting their communities, creating their poetry, fiction and memoirs, responding to disasters and more. They are spaces to publish and circulate stories, beyond the determining powers of market place where big money speaks, and a few families attempt to hold us all in their reins and tell us what we will like to read, listen to, and write. 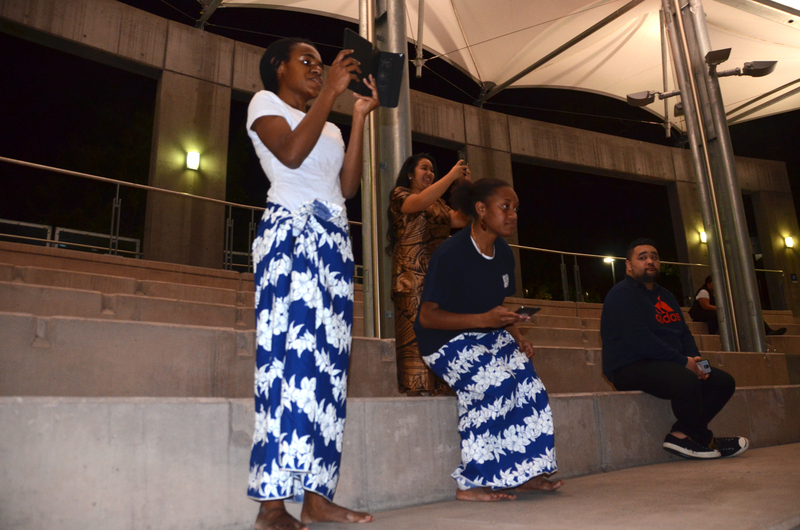 We can make new spaces, we create new stories; we add to the diversity of voices in the world. We represent! 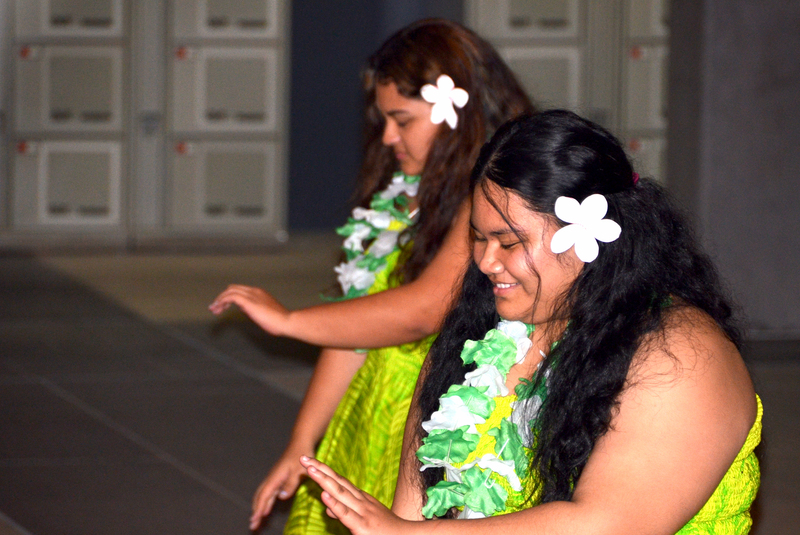 And why not go out and check out the Pasifika societies at your local campus. QUT have this event coming up in a couple of weeks. Photographs and blog – by June Perkins (poster from facebook page of students.